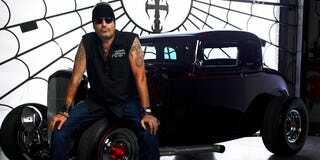 Who else loves Counting Cars? Good show and I love the work they do. Couple annoying parts to the show but over all I like it. I also think they give people pretty good deals.